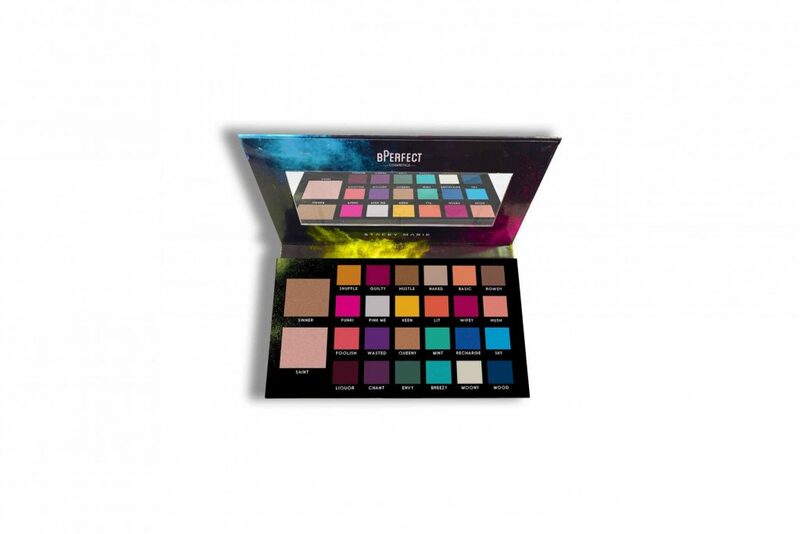 Go crazy with the colours of carnival this season thanks to the new palette from BPerfect Cosmetics. 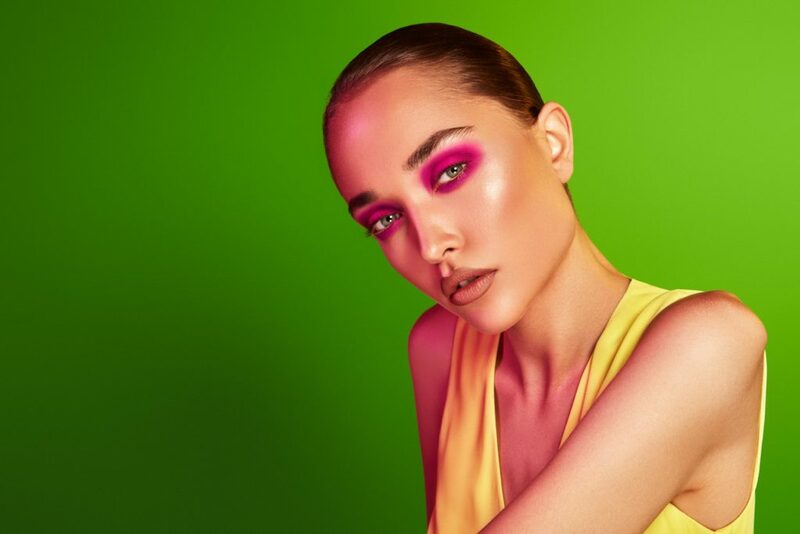 The Carnival Palette has been created in association with top UK makeup artist, Stacey Marie and is perfect for sizzling summer nights and fun festival vibes. Stacey Marie, an international tour de force when it comes to all things beauty, is known particularly for her passion for colour and creative flair. Designed to bring out your inner creative, and allow make-up enthusiasts to express their personality, this diverse and dynamic palette offers an incredible explosion of colour. It has been carefully curated with 24 vibrant eye shades, none of which are there to fill space. With 17 stunning matte shades and 7 highly- pigmented, mesmerising shimmers the palette also offers 2 radiance enhancing highlighters (Saint and Sinner) and the all-important mirror to ensure a flawless application whether you’re at home, on the go or front row and centre at the hottest gig of the summer.